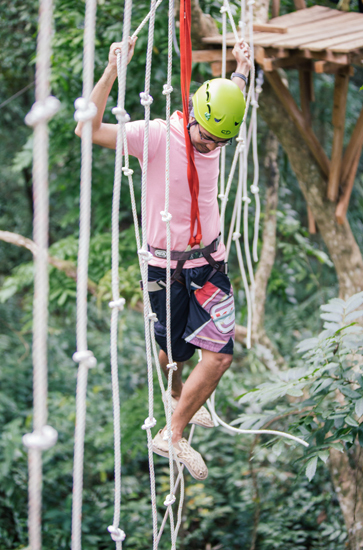 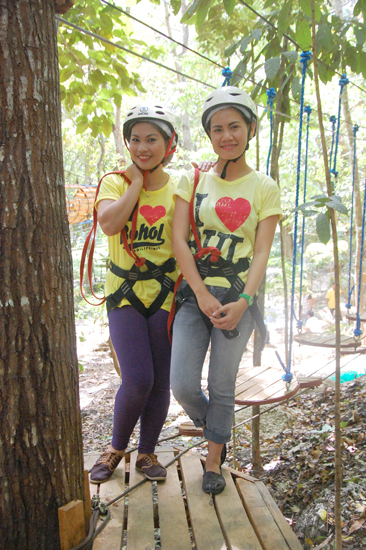 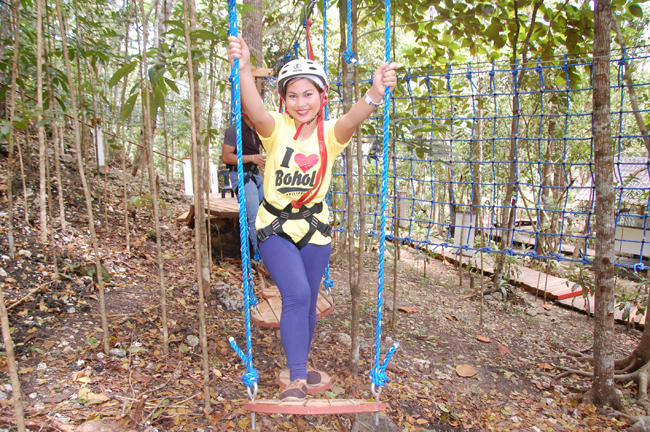 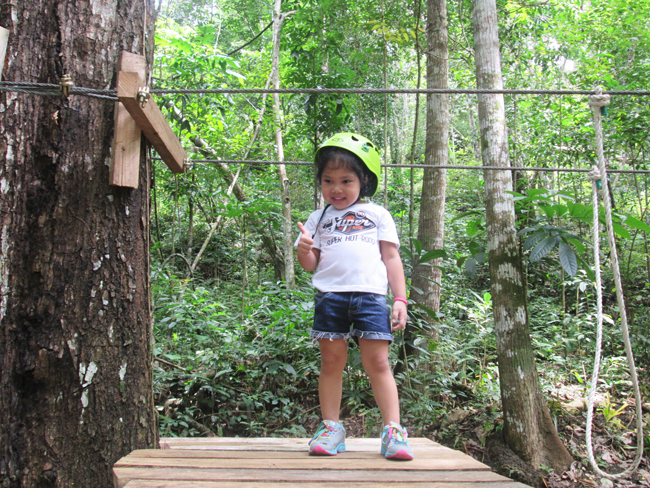 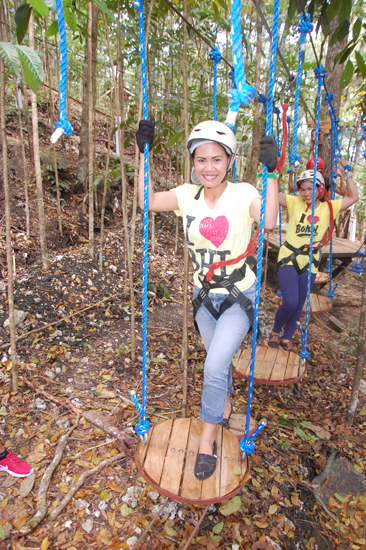 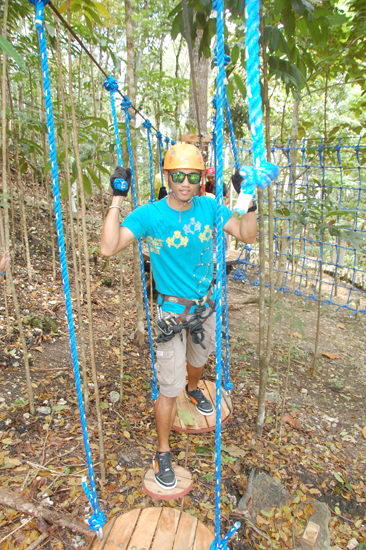 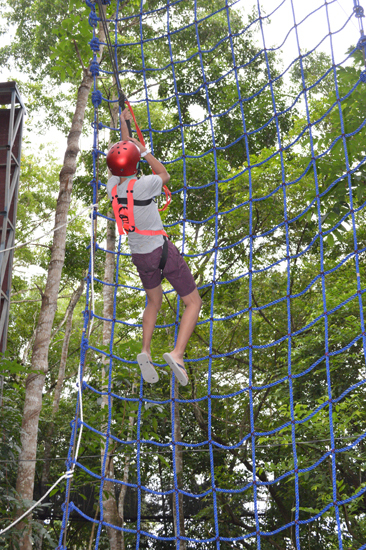 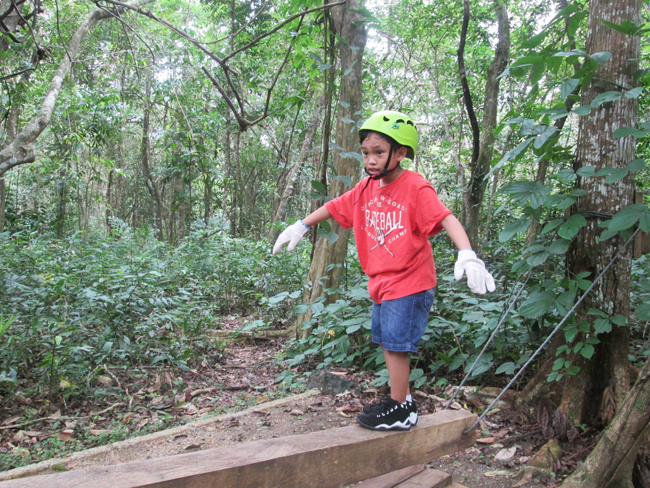 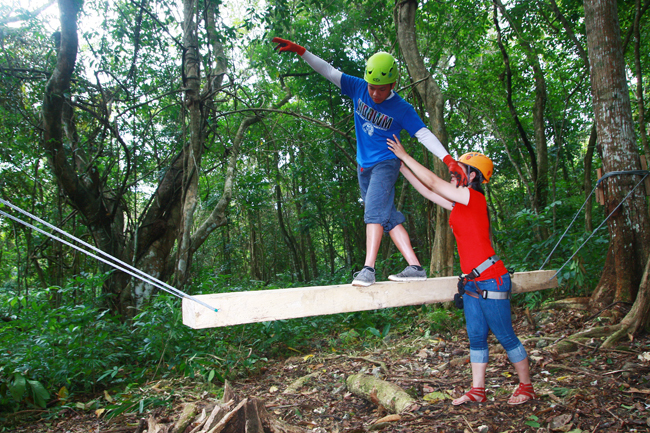 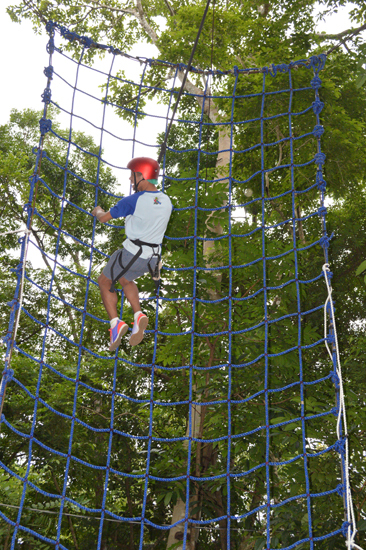 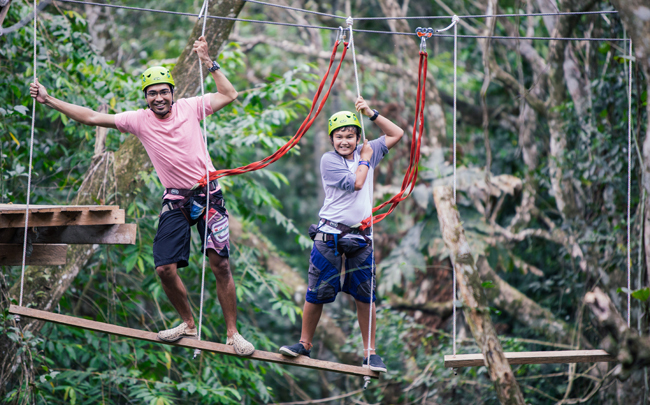 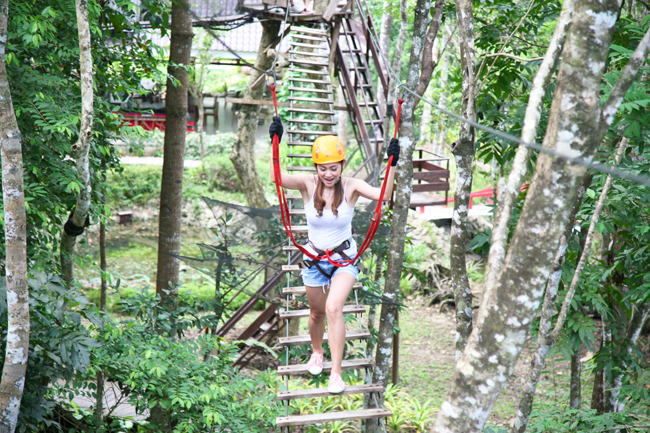 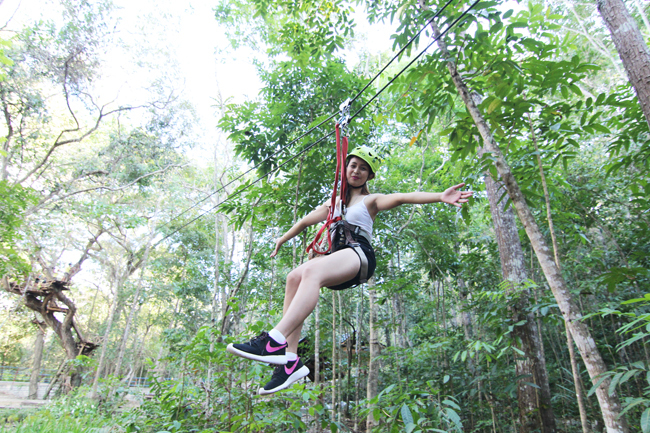 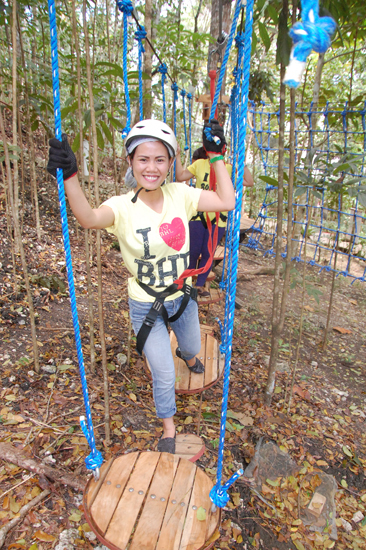 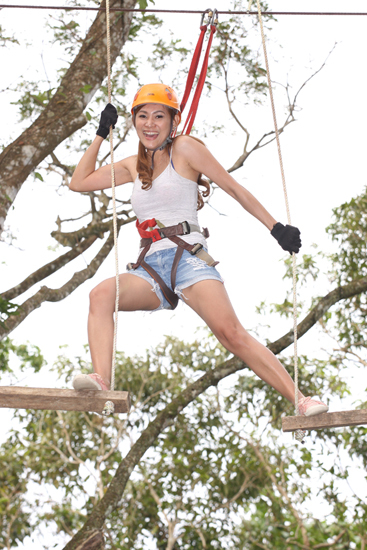 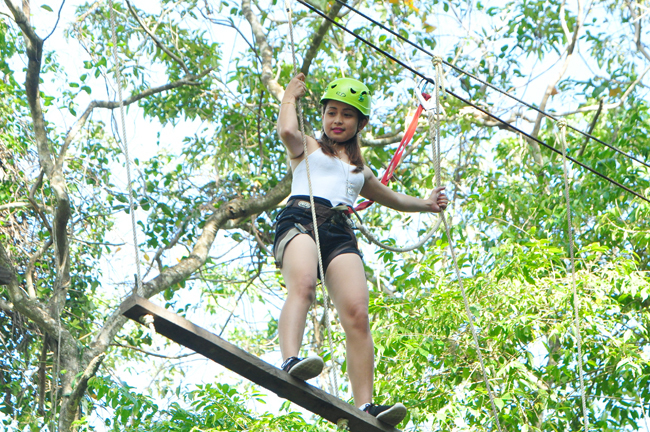 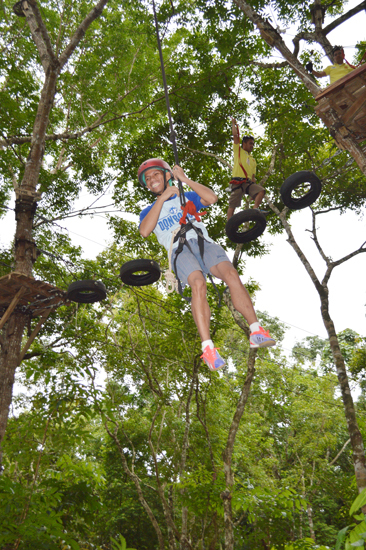 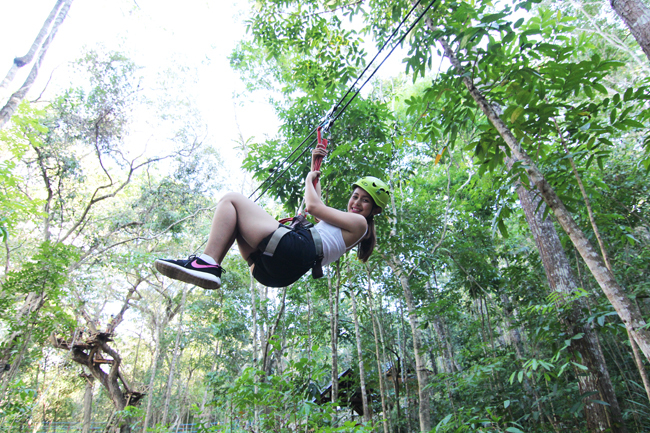 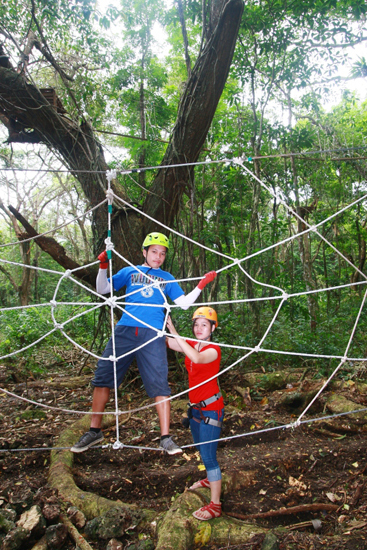 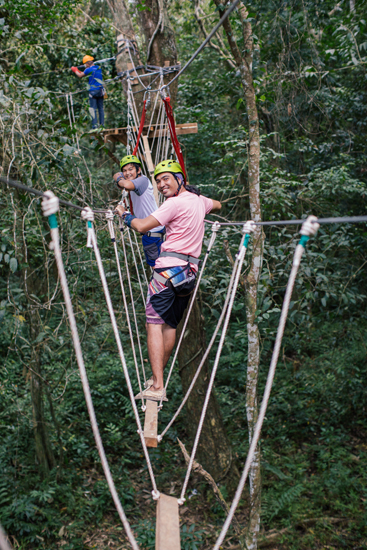 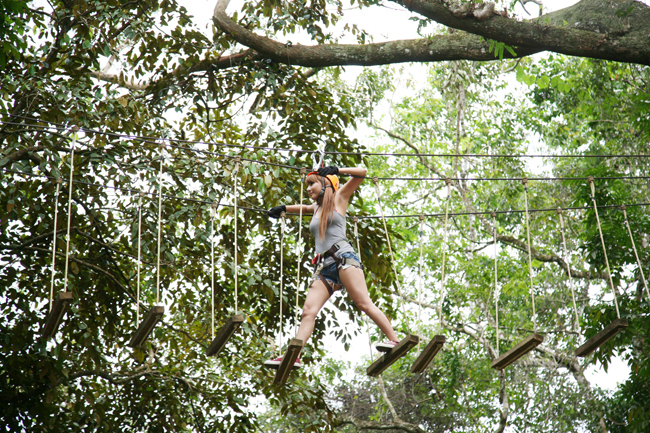 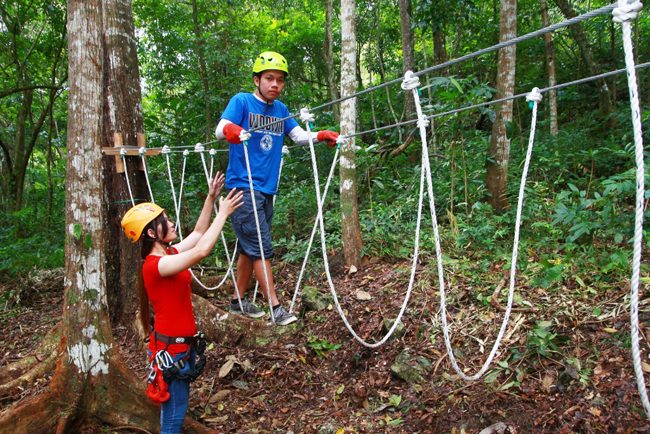 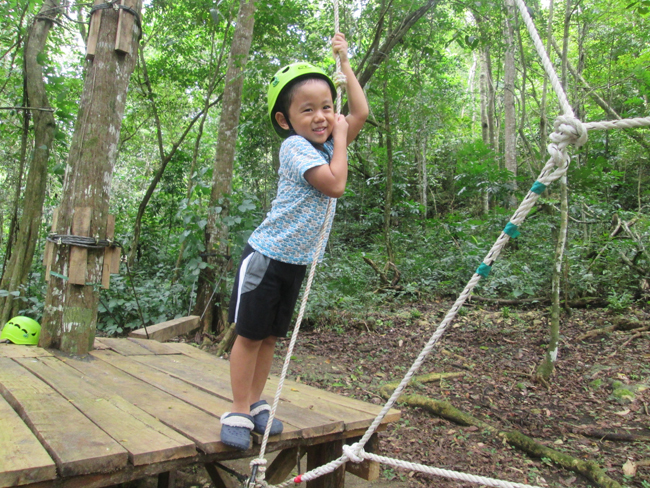 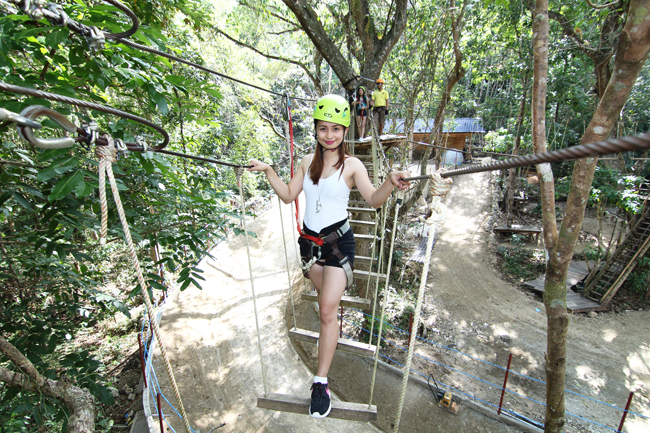 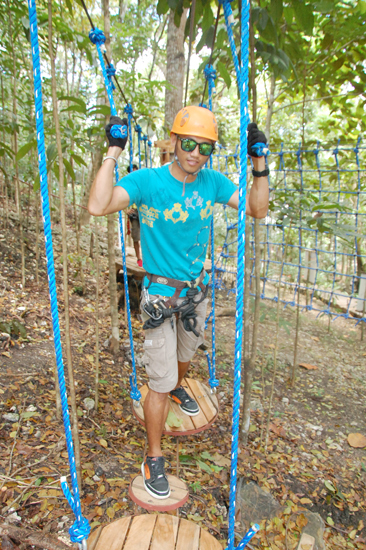 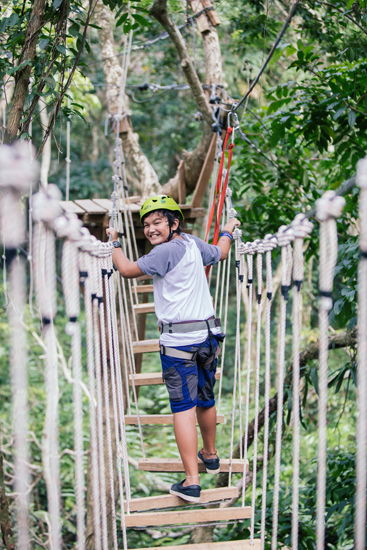 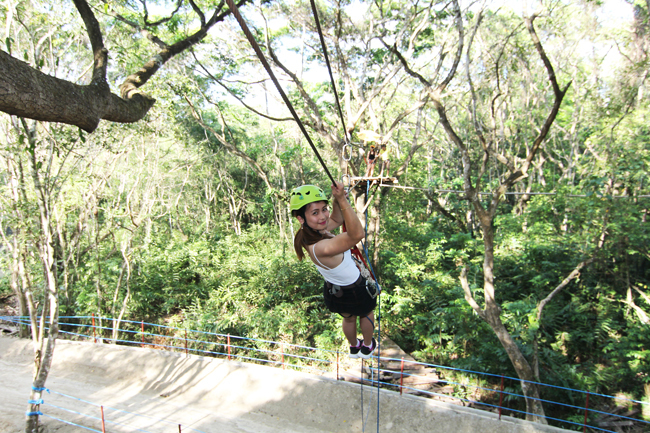 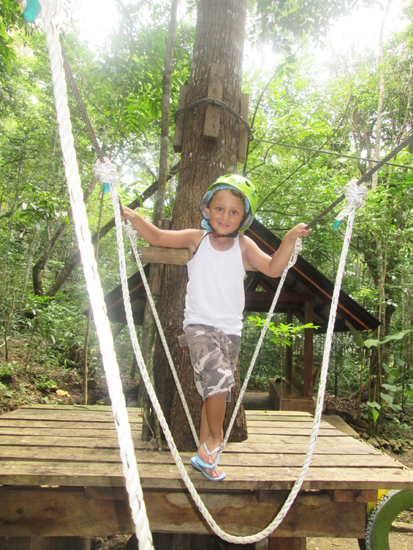 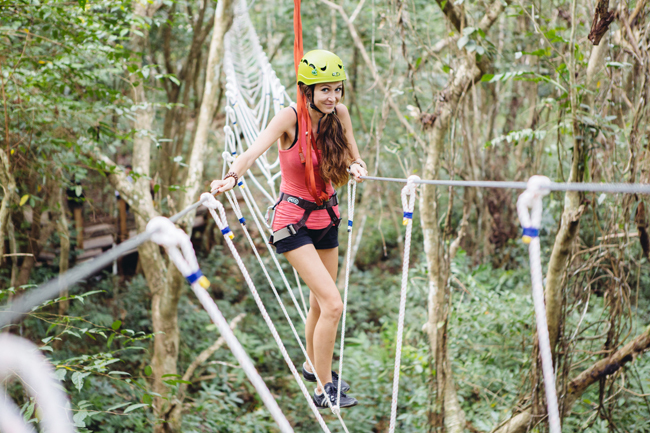 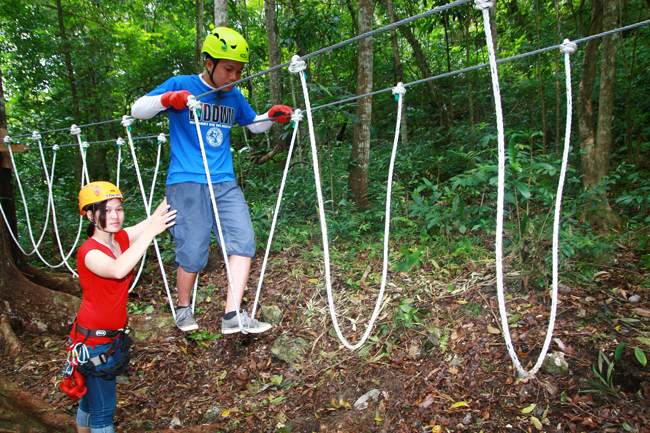 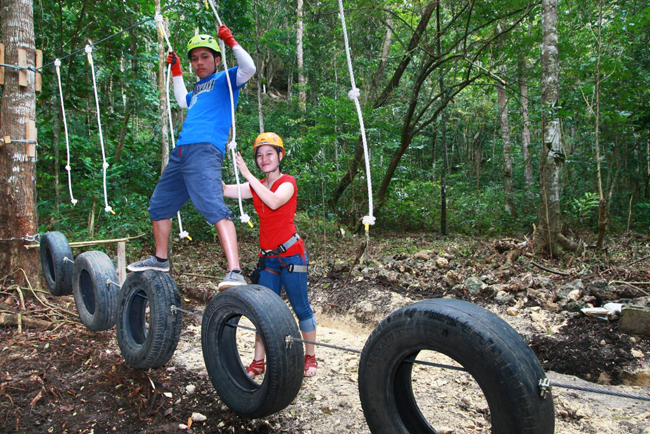 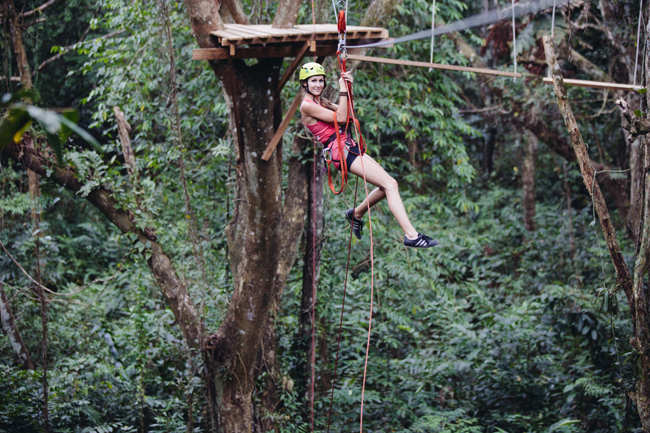 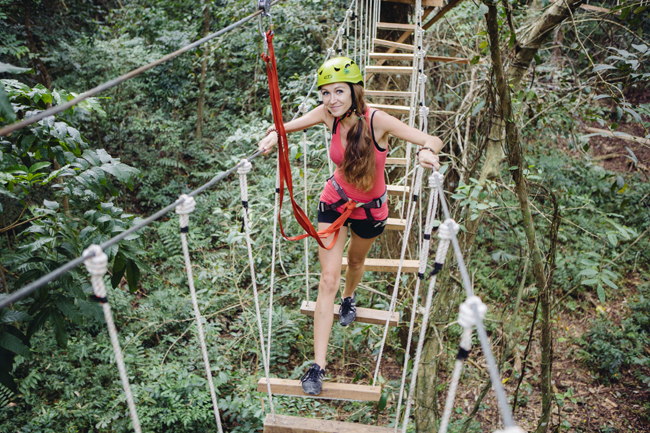 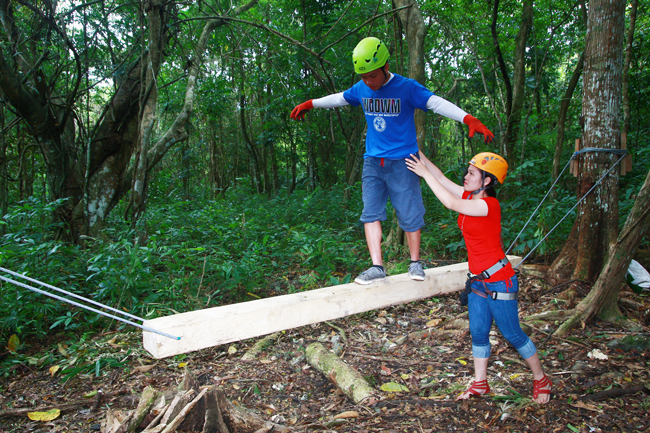 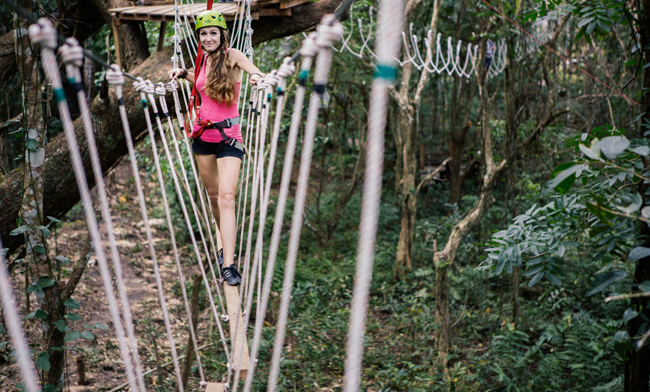 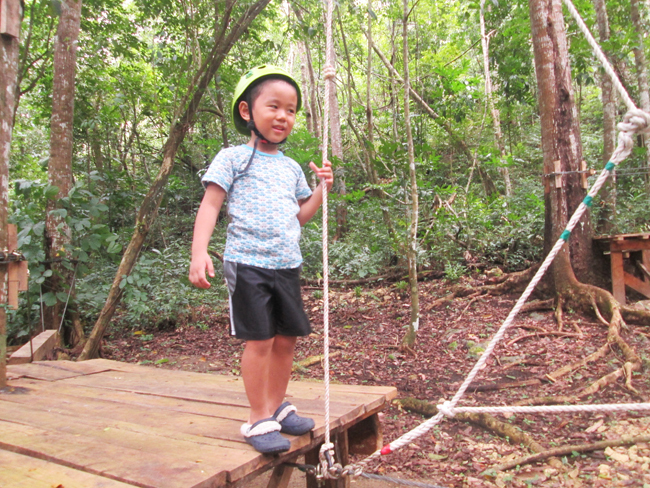 Test your mind and body coordination as you dare yourself to complete these tree top rope courses. 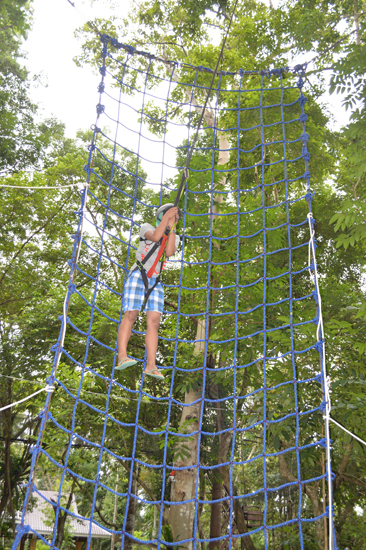 The Snake Ladder and the Pentagon offers different degrees of difficulty for both young and young at heart. 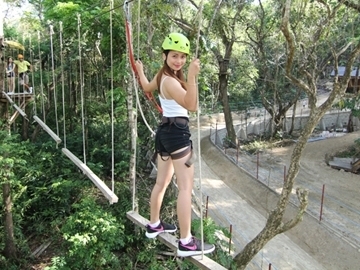 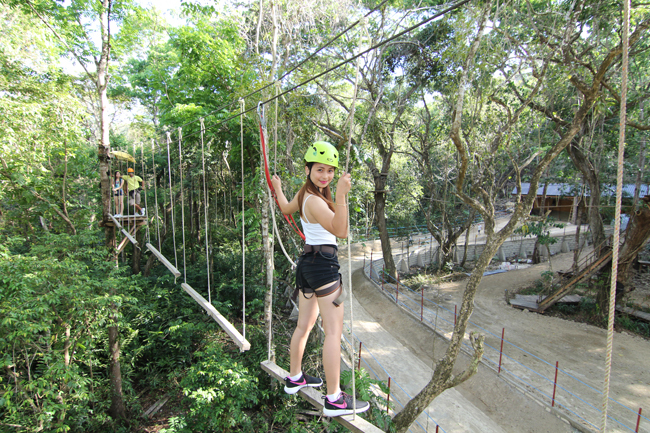 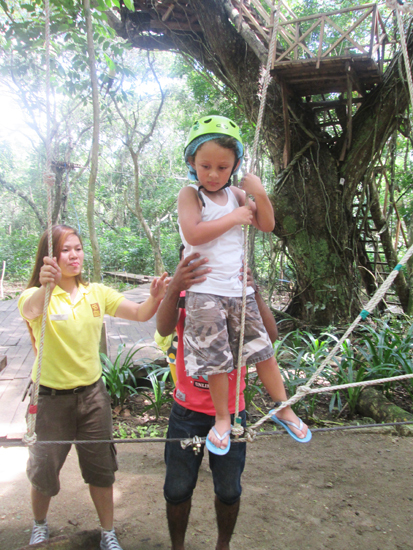 For kids from 6-12 years of age who are also thrill-seekers, they can participate in the child rope course, the Gymnaskids. 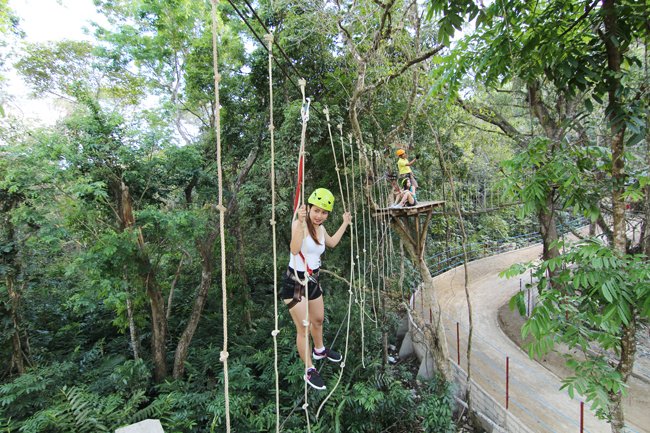 For a full experience, combine the different rope challenges with the RUSH Bike Zip and you'll definitely get a very good combo deal.